Just a reminder that we're distributing Juergen Lossau's brilliant Super 8 handbook on Amazon. 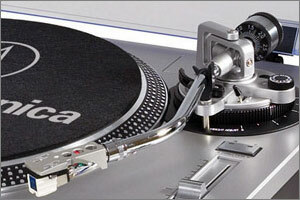 You'll save about $20 compared to a copy shipped from the publisher in Germany. Super 8 is a 290 page full-color hardcover guide for up-and-coming filmmakers. It covers movie camera selection and use, projection, editing (both splicing and digital), choosing the right film stock, a half dozen ways to develop film at home and much more. There's an extensive supplier list at the back, along with a list of festivals eager to screen your cinematic masterpieces. Juergen's carefully researched text is presented in German and English (translated by yours truly), and the world class layout was designed by the same team responsible for smallformat and zoom magazines. For more details, check out the book's product page on Amazon.com (or Amazon.de in Europe). 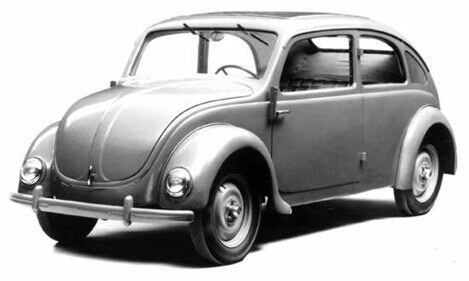 Tatra: Inspiring the Volkswagen Beetle? Lisa from Collectors Weekly writes, "Tatra is the Czechoslovakian car maker whose rear-engine, air-cooled T-87 was the 'inspiration' for Hitler and Porsche's Volkswagen Beetle. Basically, the Nazis stole the design, and Tatra got 3-million Deutschmarks in compensation after the war. Justin Pinchot supplied the photos and a short video of his aerodynamic beauty. It looks like something out of Buck Rogers." Justin's 1950 Czechoslovakian Tatra T-600 was discovered growing moss in a Canadian barn, but the air-cooled flat 4 engine had only 19,000 miles on it and the interior was "perfect." If you look closely at the front doors, you'll see that the handle is at the front -- they're 'suicide doors' attached to the same pillar as the ones in the rear. 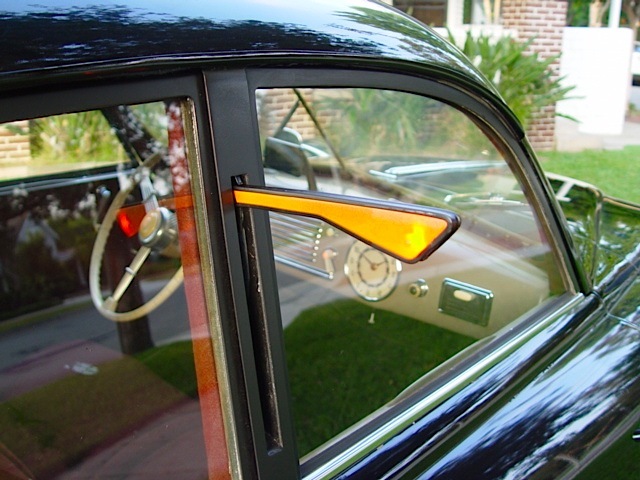 My favorite feature is the turn signal, a light-up semaphore mounted between the doors. I can imagine they'd cause incredible confusion as oncoming traffic tries to figure out what the glowing appendage sticking out of the side means.